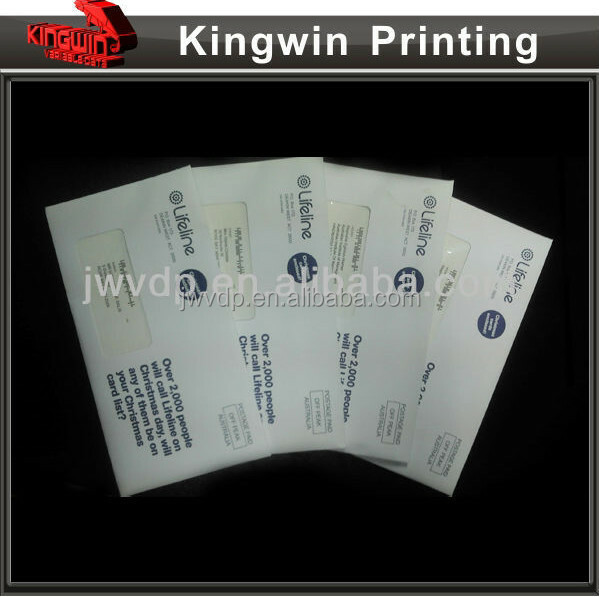 You can use variable data printing to quickly replace the name and address of each of these letters while they’re being printed in one continuous process. Fundraising, Charity, Cancel Support, Musical Festival, Christmal Mailer, School Graduation Event, Volunteers Campaign, Wildlife Protection, dog welfare, and others. 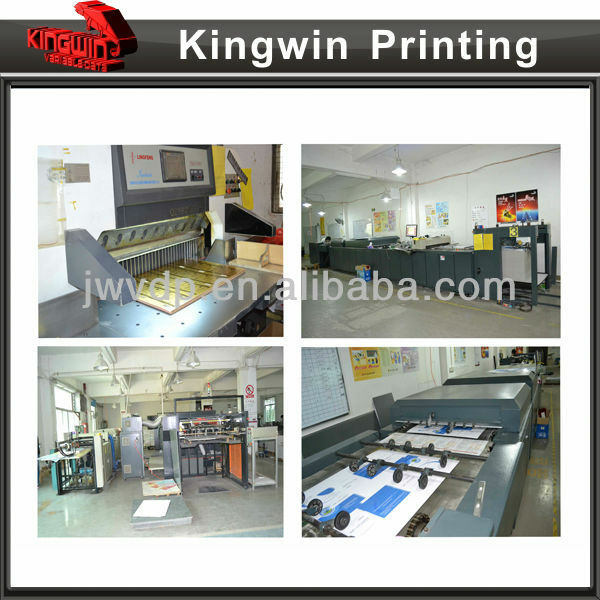 We usually provide variable data generation, variable data checking, digital printing, die cut, binding, packing, which called one-stop service. You only need send your database to us after finishing society researching, then give us an example, we will provide the solutions to you for reference. 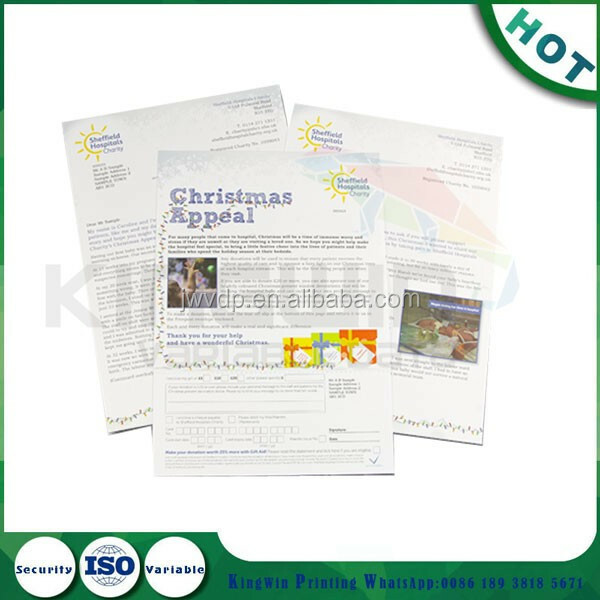 In order to have a good effect, we suggest that you prepare letterhead, postcard,leaflet, brochure, sticker, premium loyalty card, reply paid envelope, notebook, pen, gift card, discount voucher, donation card, reply coupon. 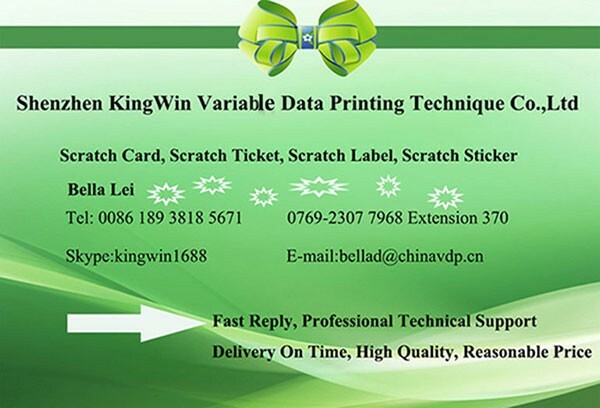 we can provide the variable data support, such as laser inscription name on the pen, print different name on the letterhead, print variable name on the gift card, thank you card, birthday card,new year card, print variable address information on the outer envelope, also bar code, DPID, post codes, serial numbers. 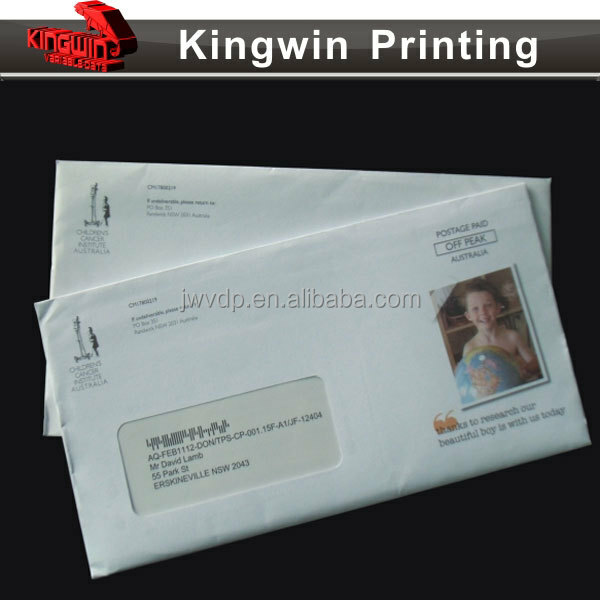 And we also providing these service: design, confidential work, full color printing, hot-stamping, fold, binding, sample making, sorting and packing, shipping, please let me know if you need more service. 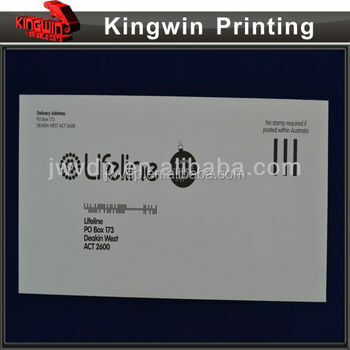 (4) Finishing:Packing as your request, such as fold letter, put letter and gift card, reply envelope to the outer envelope, seal it, then finished. (2) Payment: after we confirm all details and the price, we will send you PI, and you pay deposit. We can accept T/T, Western Union, Paypal, and ofcourse cash also. 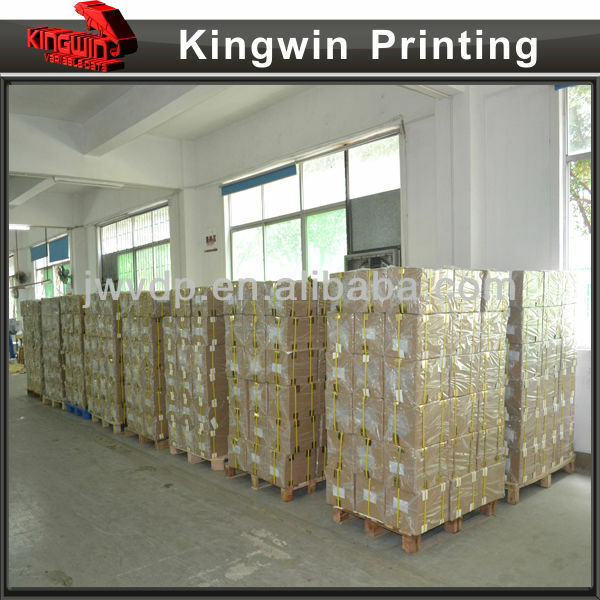 (3Production: after receiveing your payment, we will start production according to what we agreed before. Remark: Before you make balance/shipping, you can send people to our factory to check the products, or we take Video/Photoes and show to you what we have made for you. Qualified Workers:We have experience workers, some of them already work in this part from 2000. 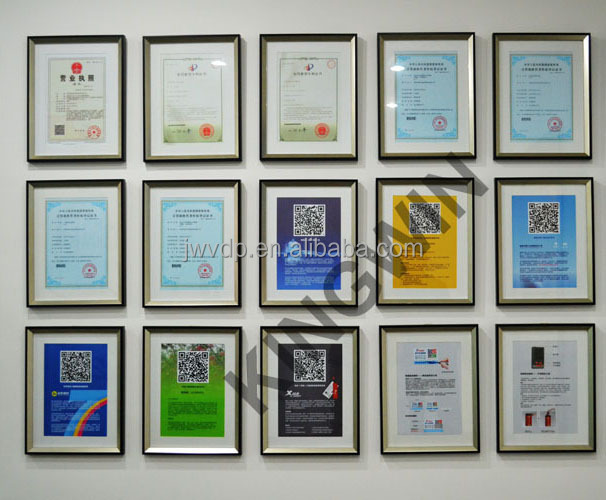 QC: We have passed ISO9001:2008 Certificate, and Our QC will double check the products before packing and shipping. 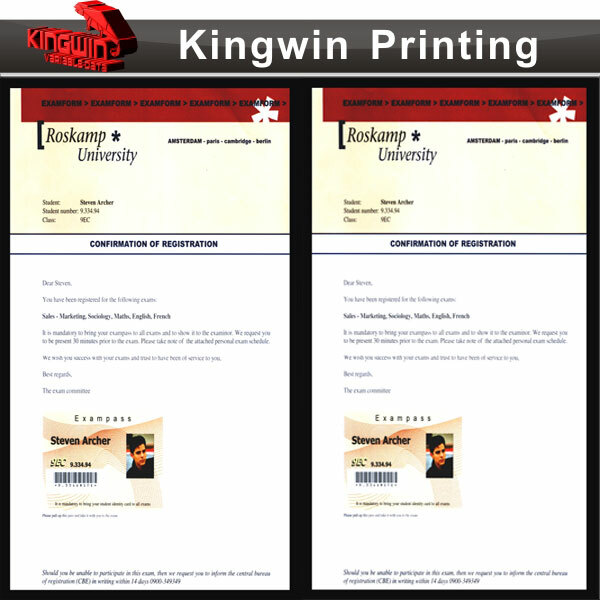 * DPI:To get good printing effect, pls make sure the artwork is more than 350DPI. * yes,We have professional design team, we can offer design service after you placed order. 5. Can We make OEM, ODM orders? * Yes, of course. we are factory. 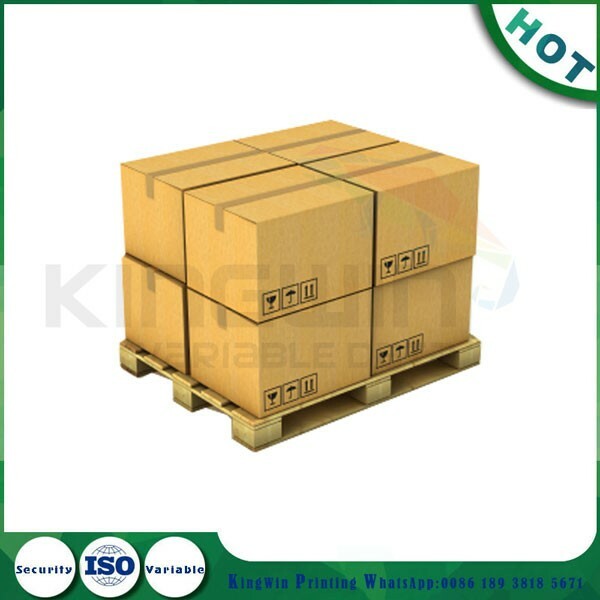 You can choose design, size,material and so on. 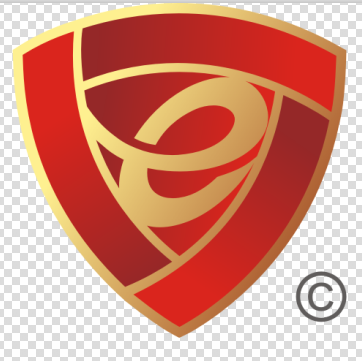 (2) We have conducted strict brand & Client information protection policy according to norm of law.